The dress is very beautifully made and is a gorgeous dress. I ordered it in size 10 and for the most part it fits well. It's a little tight through the hips but we were warned that the measurements of the finished product could vary by up to an inch in either direction. The final product far exceeded my expectations as far as the quality of the garment. 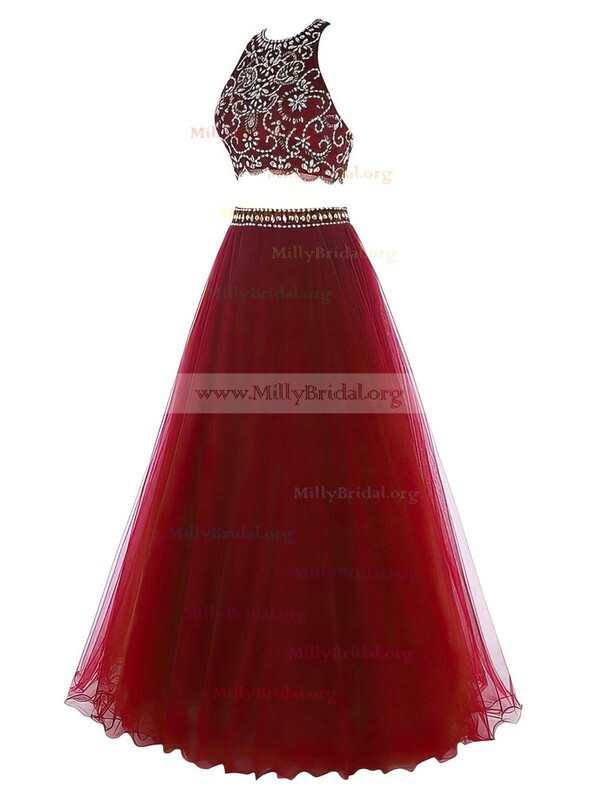 Overall I am very pleased with my purchase and I would definitely order from Millybridal.org again. I honestly love this site because if it's high quality and incredible designs they have everything you need for any occasion. 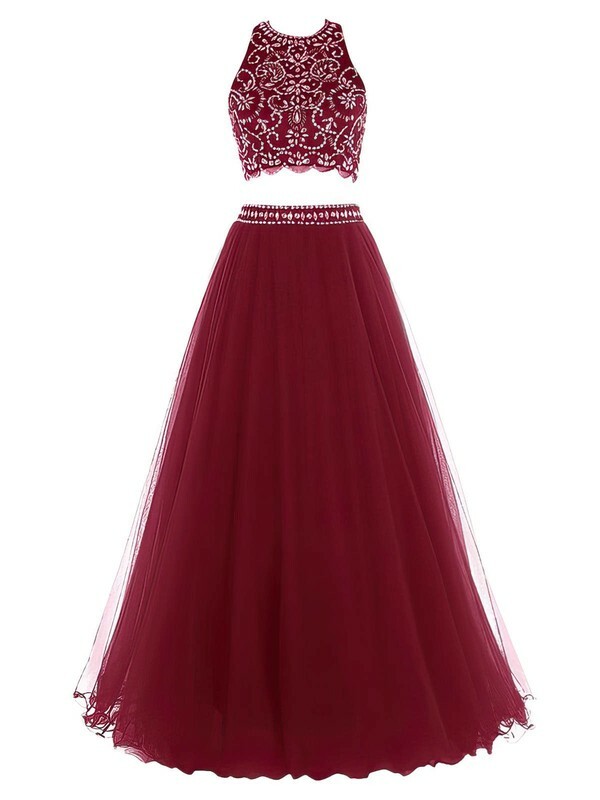 Hands down best site for dresses !!! this dress was exactly what I expected, like it so much and very nice look. Dress is as beautiful as on the picture. Very well made . 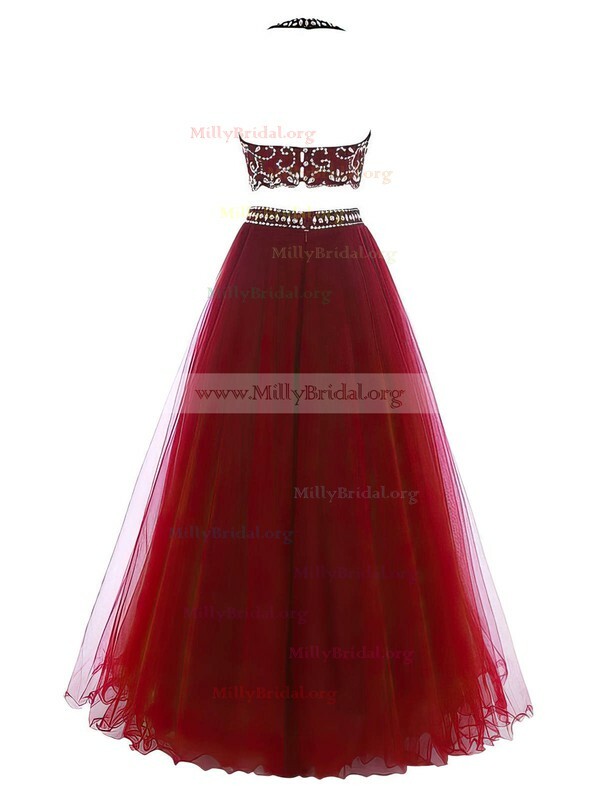 Very happy with the service and standard of gown from Millybridal.org. Will be buying from here again! Absolutely beautiful. I bought this as a gift and the lady looked lovely when she wore it. She loves it and is very excited.